 Our vision: to provide high-quality, turnkey, strategic environmental consulting services. Our mission: to become the environmental firm of choice for clients by providing global environmental services to address the complex problems that challenge the business community. 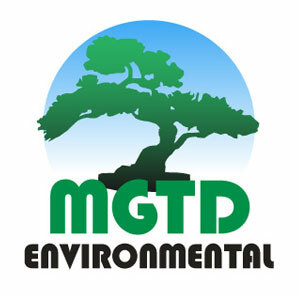 MGTD Environmental strives to provide strategic solutions that are aligned with the business goals of clients, while satisfying the needs of other stakeholders.